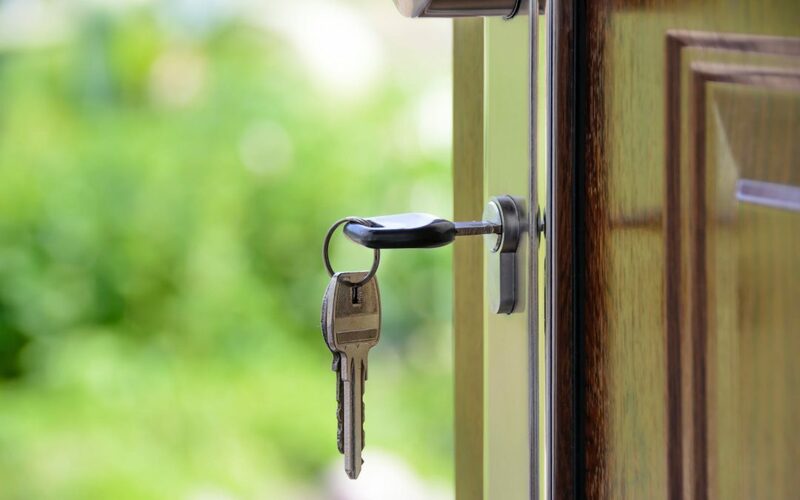 In a perfect world, real estate residential and commercial closings would be hassle-free; buyer and seller would sign on the dotted lines, exchange checks for keys, shake hands, and it would be done. However, real estate closings are rarely this simple. After agreeing to buy a home or other property, you need to close on the sale. Closing is a complicated process, and it’s advantageous to hire a real estate attorney to help you along the way. As your Long Island real estate attorneys, Thomas Weiss & Associates, P.C. wants your closing to go as smoothly as possible. When preparing for the closing, you will first need to order a home or building inspection and possibly apply for a mortgage. As your closing date approaches, it’s imperative you do a final walkthrough to make sure all necessary repairs have been made and any other issues have been addressed. At the closing, you will read several documents and pay for your closing costs before you get the keys to your new home or business. Ask Questions. The worst thing you can do is to enter the closing process without any knowledge or the proper information. Ask any and all questions you have about the process, exactly what you need to bring, and who should be there with you. Talk to your agent, real estate attorney, loan officers, and title companies. Review All Documents in Advance. Closings are often delayed or cancelled due to do missing documents, misprinted percentages, incorrect terms of loans, misspelled names, and more. Human error occurs but reviewing everything carefully prior to the closing day can help eliminate any chances of having to start the process from the beginning. Make sure you pay attention to all details, so you don’t miss anything you may need in the future. Bring the Proper Form of Payment. The settlement statement will state how much money you need to bring to the closing. Most of the transactions require a certified check or a wire transfer, which often take several days to confirm and complete. Be sure to inquire as to what form of payment is necessary and acceptable beforehand to ensure you are prepared and don’t delay the process. Expect the Unexpected. A simple closing can be done anywhere between 30-60 minutes; however, unexpected delays often can and do occur. Make sure you allow plenty of time and don’t be rushed to get back to work or other engagements. The closing is incredibly important, and it deserves your utmost time and attention. No Major Purchases. Lenders are required to run credit checks again 3-7 days prior to close. This means that any new purchase will show up on the credit statement and can result in a declined loan. In other words, wait until the deal is done to purchase any big-ticket items. It’s worth it to wait! With these tips in mind, you will be better prepared to successfully close on your property, and Thomas Weiss & Associates, P.C. are here to help with the process. Thomas Weiss & Associates, P.C. has been proudly servicing the Long Island community for years. We have successfully closed countless of properties in the Nassau & Suffolk county area. Thomas Weiss & Associates is an award winning Long Island litigation firm that focuses on real estate litigation, commercial litigation, and family litigation. Contact Thomas Weiss & Associates today to learn more about how we can help you.